Born in Henderson Nevada, raised in Scotts Valley California. Growing up I was always athletic and played on Jr. High and High School sports teams: Basketball, Track and Softball were the sports of choice. Sports kept me focused and were always something I looked forward to progressing in. 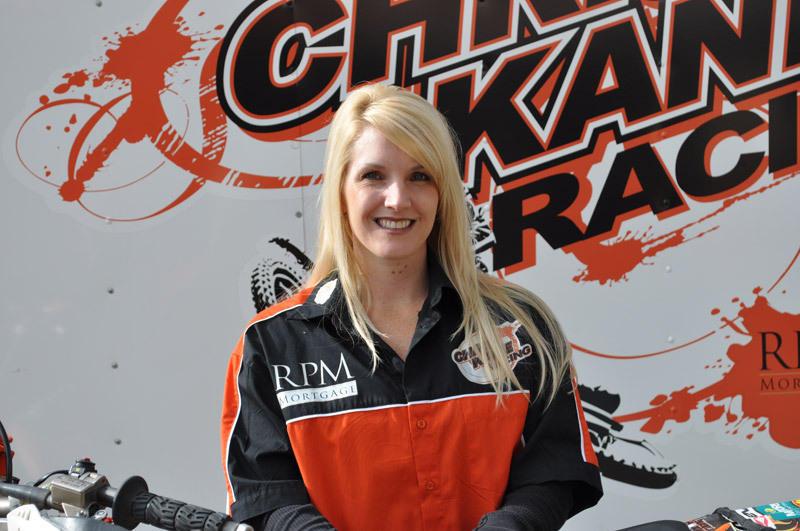 After High school sports took the backseat and I focused on raising my daughter Briana and also started my full time career at Santa Cruz Title/Stewart Title and am now working with Old Republic Title as of 12/1/2011 as an Escrow Officer. I have been in the escrow and title business for 17 years. 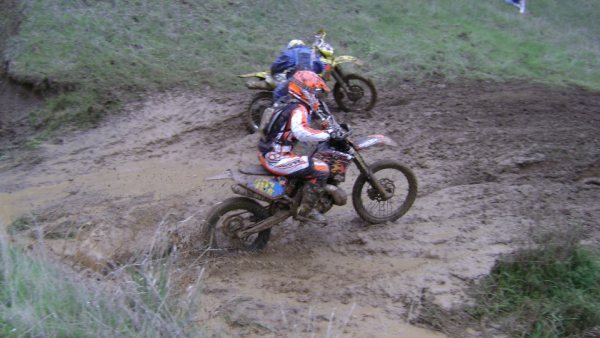 In 2003 I was introduced to off road riding! 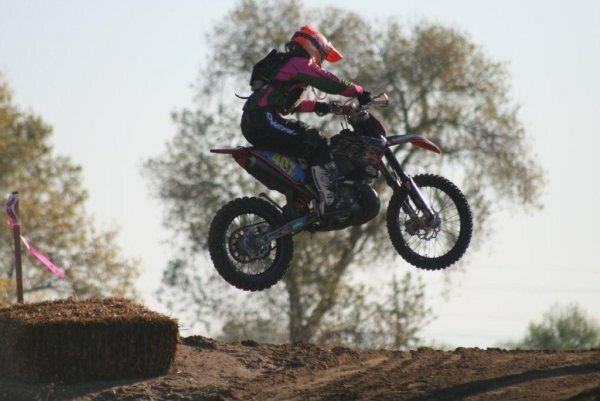 & love the adrenaline rush of dirt bike riding! 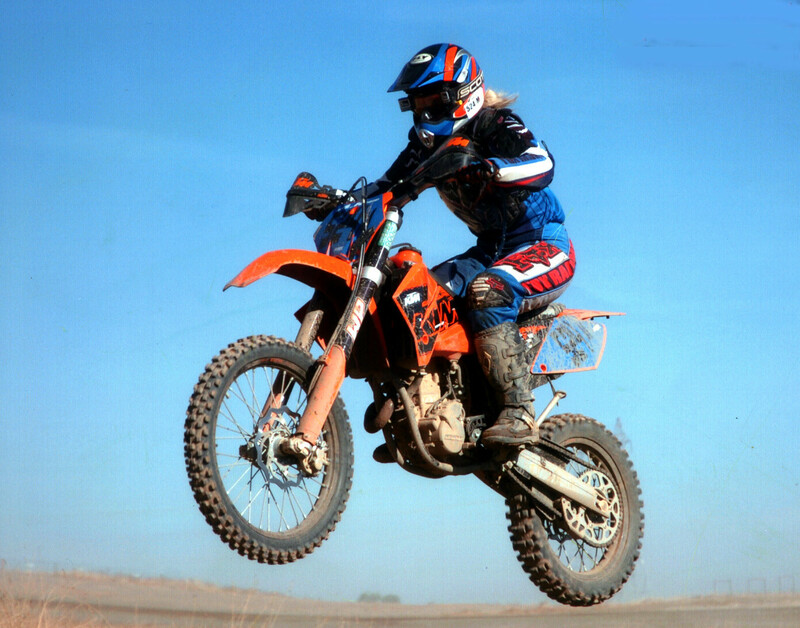 Immediately after the first trip to go trail riding, I bought my first dirt bike, an XR100. I immediately started to catch on and learn the fundamentals of how to ride. 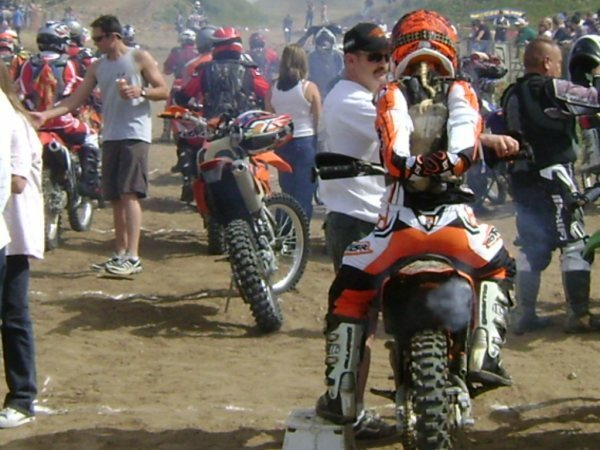 My first Beginner race was at Cow Mountain in 2003 and I’ve never thought twice about entering another race. 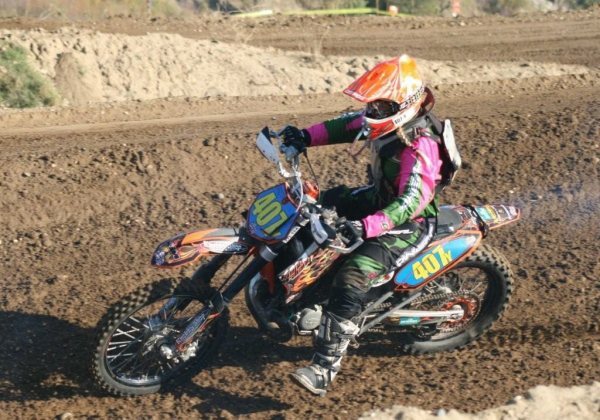 I race in the beginner class for a few years and then decided to start competing in the Sportsman races with the men, in the Women’s C Class. 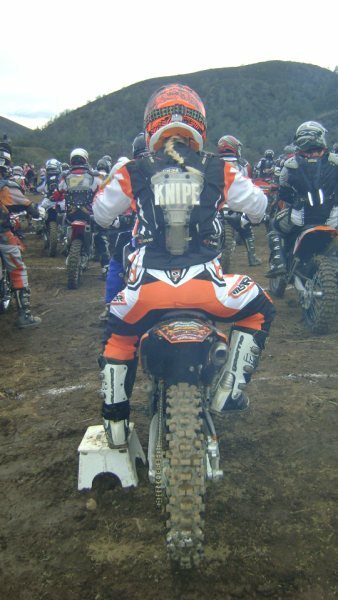 I then graduated to a KTM 200 2 stroke. What an experience! Every venue was quite challenging and always different and technical in it’s own way. 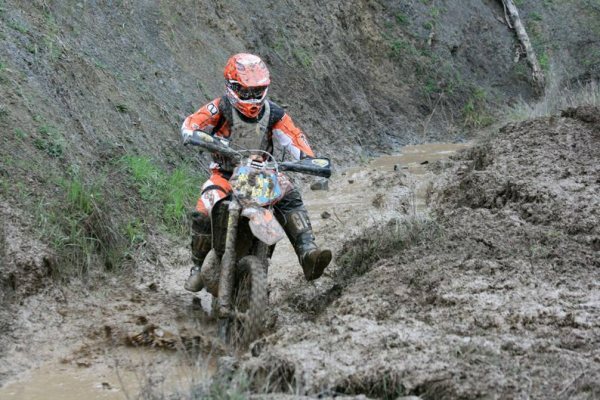 We race on single track thru the woods, thru river crossings, climbed over rocks and logs… it all made me a better, more skilled rider when completing each and every event. 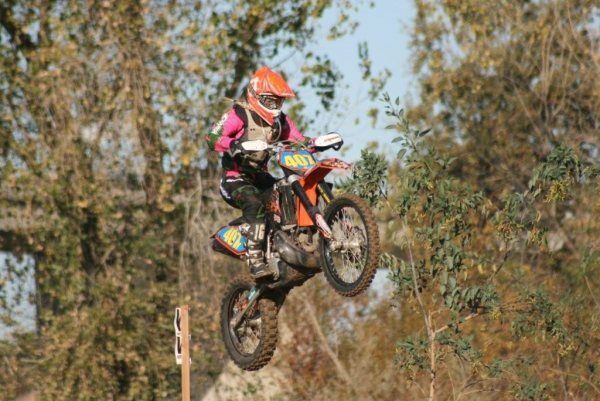 After a few years in the C Women’s class I was then bumped up to B Women. That was even more competitive but just as fun! 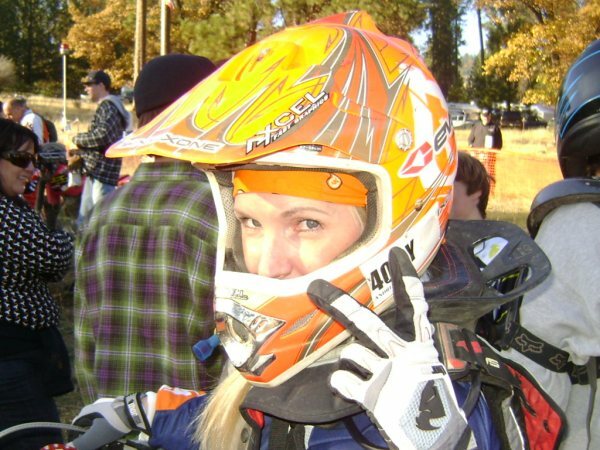 I took a eye opening, painful fall in 2008 at a race event and broke my collarbone and was out for 3 months. 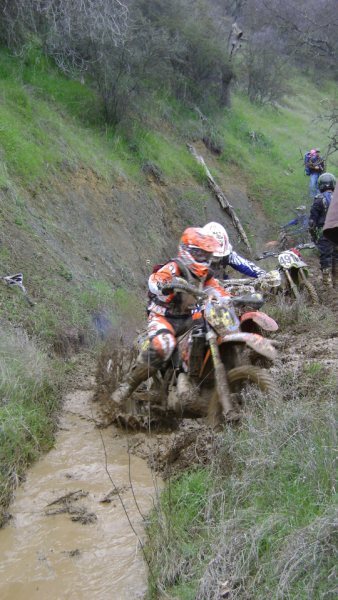 The “DAY” my Dr. cleared me, I entered the 6 Hour Team race at Hollister Hills SVRA and was back on track and competed the event taking 1st place with a great Team! I felt great, so I was back to racing again in no time. 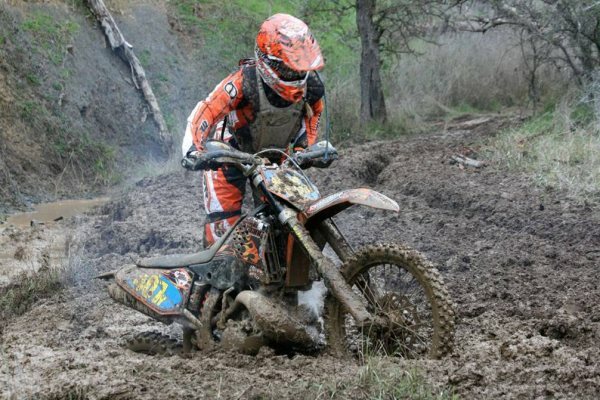 I even entered a few NCO races (aside from District 36 racing), a few Enduro’s, competed in 2 Virginia City Grand Prix event’s and did a little motocross in between Cross Country racing. In January 2009, I promoted & started a new class for Vet women (30 yrs. & up) and it has been going great. It’s sure kept the sport alive for us vet women and we get all ages of women out there competing! It’s wonderful to have made so many great friends in the district and it keeps us all in great shape and focused for the many races I plan on entering! Andrea is the Top Women Racer in her Women’s B Vet Class. 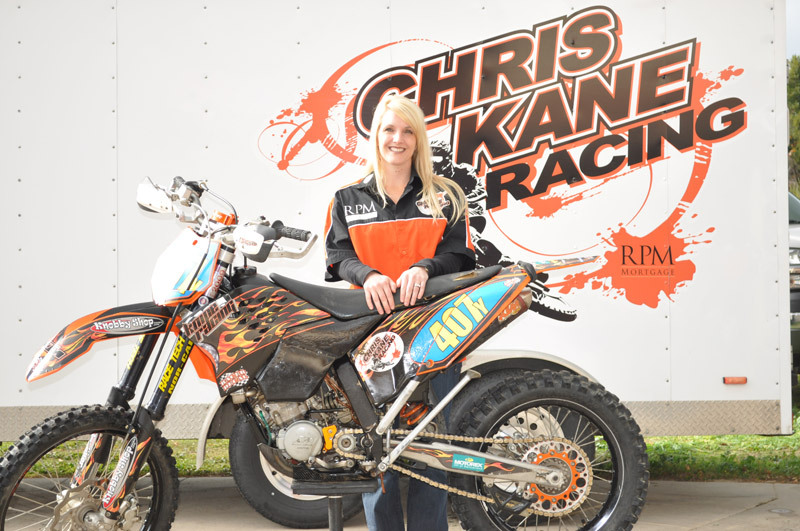 It is great to see someone who loves this sport do so well and support the other women and men riders as she does. Thank you Andrea for making a difference.